Sunbeam was not only moved at this crucial time in our community by the support and solidarity for Grenfell on the anniversary of the fire, but by the beautiful photographs taken by Sunbeam alumni Tori Ferenc. Her images were of members of the community directly affected by Grenfell for an article in the The Washington Post. The article shares the stories of three people greatly affected by the tragedy in different ways. The bereaved, who lost family to the flames, the neighbourhood resident, who took in homeless children and the survivor, who was one of the last to be rescued from his 10th floor apartment. 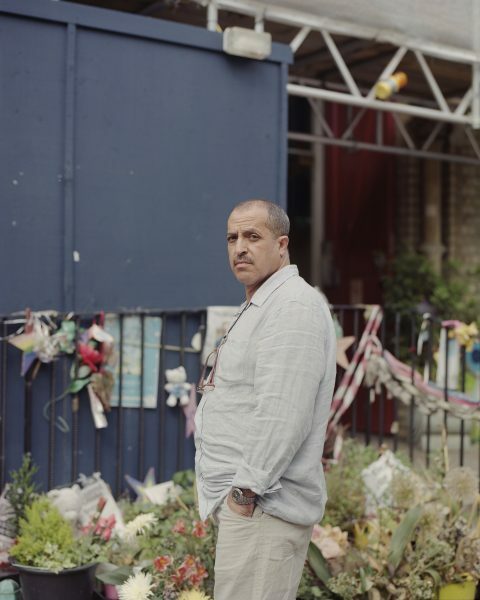 LONDON, UNITED KINGDOM – JUNE 9, Ahmed Chellat, a local resident who lost five member of the family in the fire, stands next to Notting Hill Methodist Church, where he last spoke to his brother-in-law. 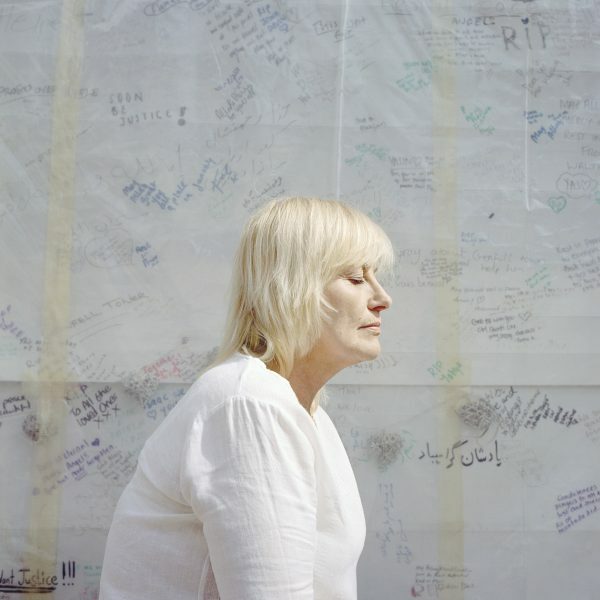 LONDON, UNITED KINGDOM – JUNE 9, Teresa Griffin, a local resident, sits in front of Grenfell Memorial wall, with thousands of messages honouring the victims of fire. 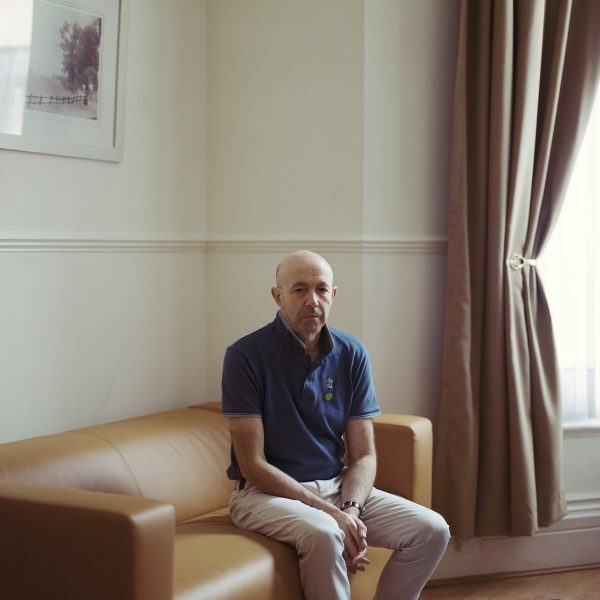 LONDON, UNITED KINGDOM – JUNE 9, Antonio Roncolato, who survived the fire, in his temporary apartment in west London.